It’s the undisputed giant of Central Asia and the region’s largest economy thanks to strong ties with its powerful neighbors. True to the post-Soviet mold Kazakhstan is a thriving and undemocratic authoritarian state run by President Nursultan Nazarbayev, a 25-year incumbent who has refashioned the country with all the trappings of his prosperous reign. Given its size and revenue collected from exporting natural resources Kazakhstan is now in the process of rebuilding its armed forces whose personnel number less than 50,000-strong. The Global Firepower Index shows that Kazakhstan, a country of 18 million, bests its fellow -stan neighbors (Turkmenistan, Uzbekistan, Tajikistan, and Kyrgyzstan) when it comes to hard power. But the raw numbers for hundreds of tanks and APCs along with aircraft, artillery, and multi-rocket launchers conceal the Kazakh military’s decrepit state. Much of its arsenal was leftover from the former Soviet Union and this was still whittled down during the 1990s. It’s only today that Kazakhstan, whose defense spending reached $2.3 billion in 2012 according to MilitaryBudget.org, is acquiring new weapons and finding partners for its domestic arms industry. There has actually been a surge in defense spending across the post-Soviet sphere. The trend is driven by several factors such as lingering conflicts, tension with Russia, and a renewed focus on maintaining a credible armed forces. Aside from Ukraine the most radical post-Soviet arms build-up is in gas-rich Azerbaijan because of its longstanding dispute with Armenia. What isn’t indicated are growing ties with the European Union (helicopters), France (naval systems), Israel (tank upgrades and artillery), Italy (small arms), South Africa (armored vehicles), and even the United States. On January 6 a high-ranking Kazakh officer led an unspecified delegation on a tour of a US Army airbase. Major General Mukhamedzhan Talasov’s visit coincided with a recent decision to remodel the Kazakh Armed Forces into an all-volunteer force. 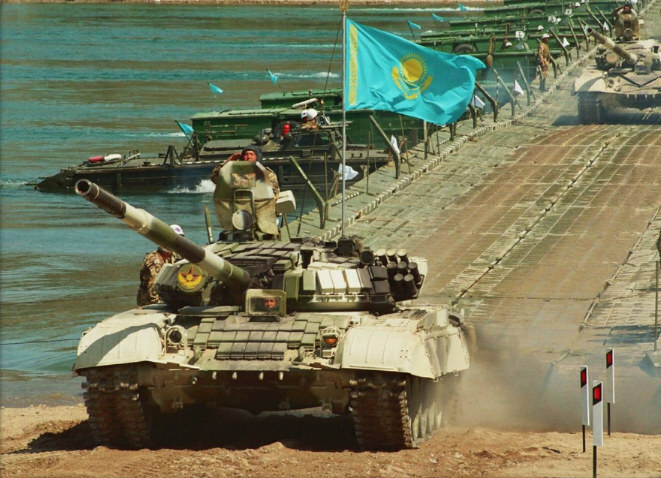 Kazakhstan is laying the foundations of self-reliance in its military needs as well. This is a common aspiration for developing countries and often follows a pattern that begins with domestic production of small arms and ammunition. 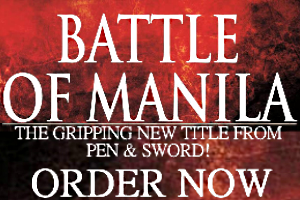 It then branches to crew-served weapons, artillery, and wheeled vehicles. This is accompanied by armored vehicles, tanks, coastal sea craft, defense electronics, rocket and missile technology. Its final stages are in warships and their shipyards, aircraft production, and the spectrum of aerospace activities. The modern experience of India, Israel, South Korea, and Turkey reflects this pattern. In Kazakhstan’s case it’s now participating in a three-way deal to supply Jordan with a license-built South African MRAP. Armored vehicle production and maintenance are within Kazakhstan’s industrial capabilities thanks to its Semey Engineering plant operated with Ukrainian help. The Semey Engineering partnership isn’t the first between either country. 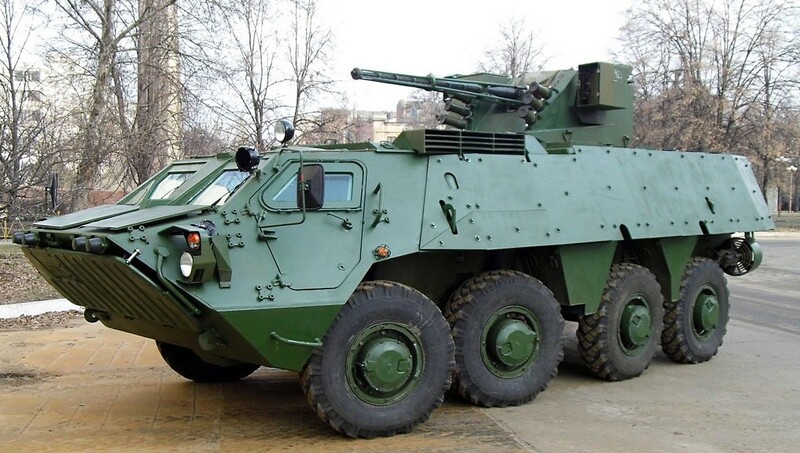 In 2012 another partnership was forged for joint production of the troubled BTR-4 8×8 APC. During the same period Kazakhstan invested in manufacturing small arms, coastal warships, and aircraft maintenance facilities to service its four brand new Su-30MK’s that arrived in 2015.